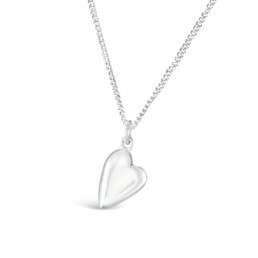 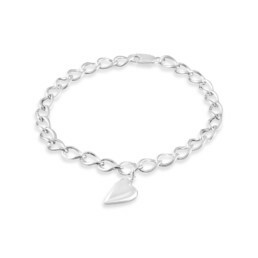 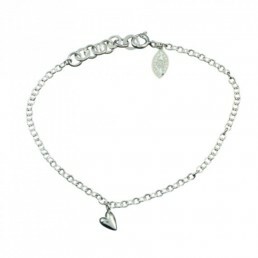 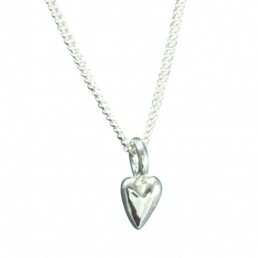 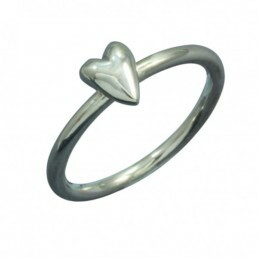 A delicate tiny silver plump heart suspended on a fine belcher chain, an affordable gift. 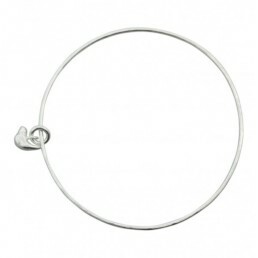 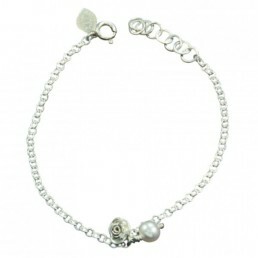 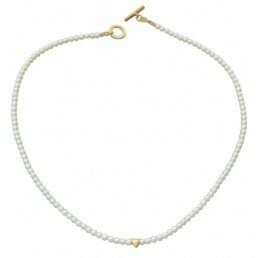 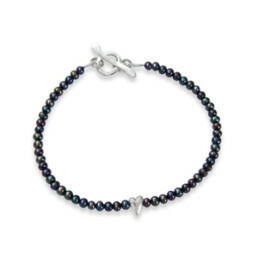 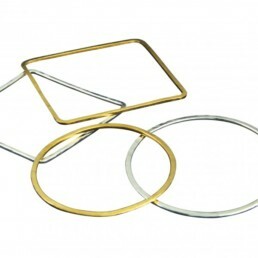 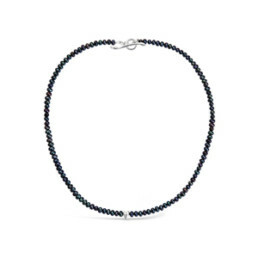 The length is 16.5cm with an extension chain giving an overall length of 17.5cm. 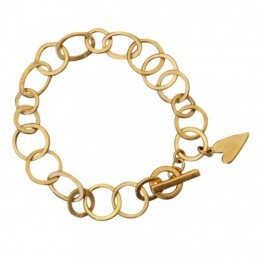 Also available in a satin gold vermeil £95.